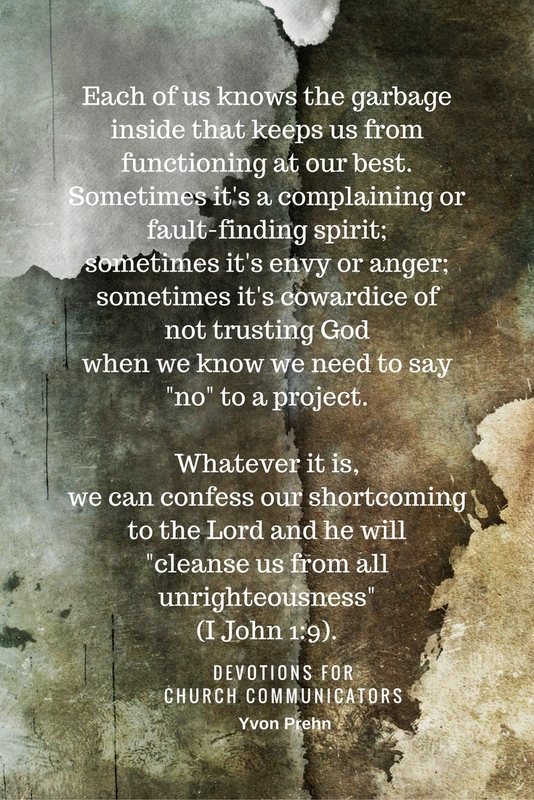 This is one of the PINS and images set for church communicators--enjoy! 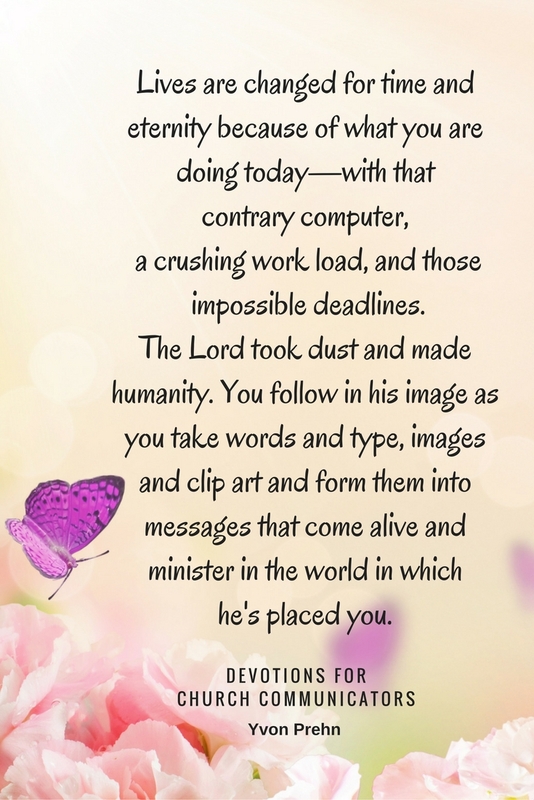 Something very different in this post today—graphics to encourage you! I did this because sometimes I feel like an Old Testament prophet of doom on this website—warning church communicators to Do this! Do that! And whatever you do, don't ever do this because what you do is SOOOOO important. And it all is very important because we've been entrusted with the words of eternal life and the eternal destinies of people. 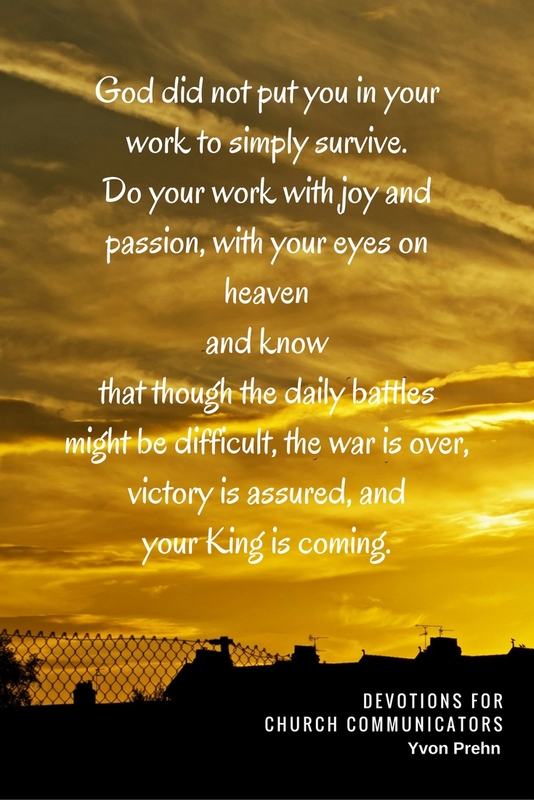 However in the midst of all the heavy responsibility is great JOY! What incredible work we've been given to do! 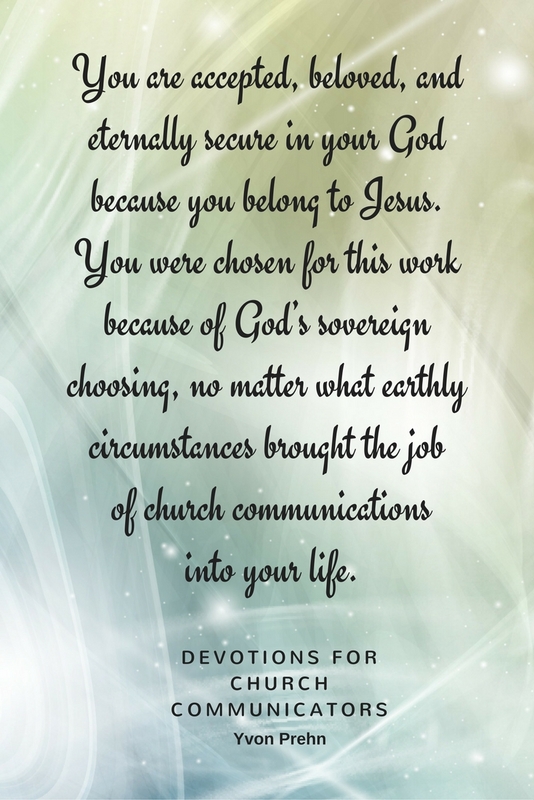 The Devotion for today is incredibly important for you to read and let sink in because all of you doing work in church communications truly are the GREAT ONES in the Kingdom of God. 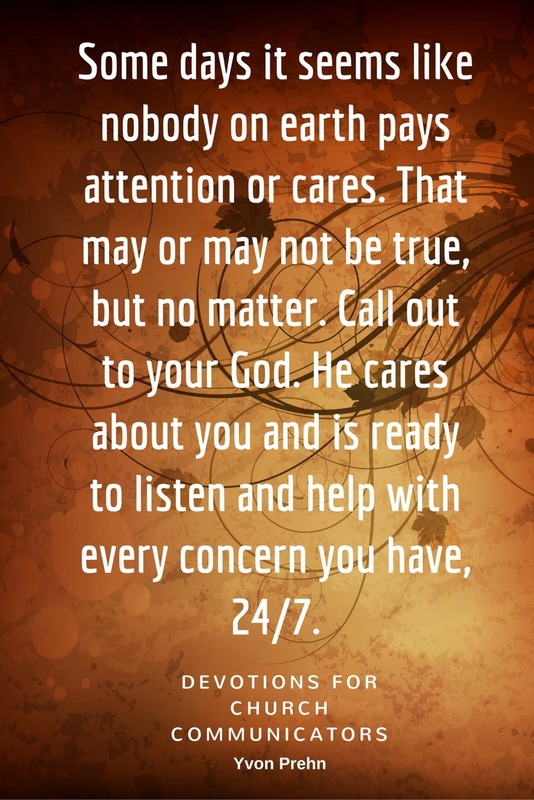 I decided to do a Pinterest size graphic for that and share it on my Pinterest Boards (https://www.pinterest.com/yvonprehn/quotes-for-church-communicators/) which I've just started updating again. 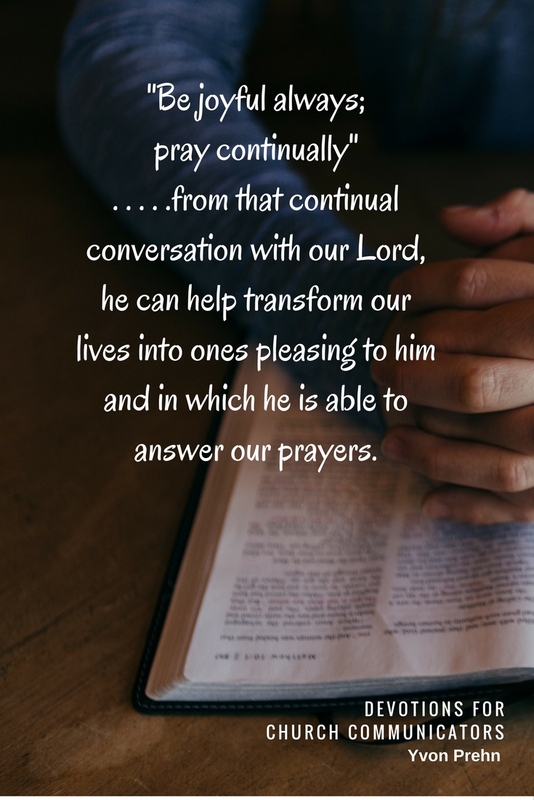 Then I decided to do that for all the Devotions for this year and share the graphics with you. 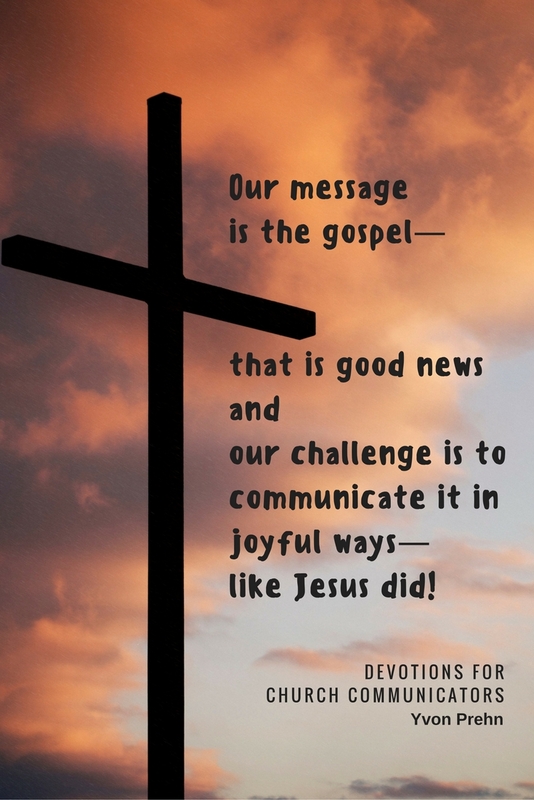 Below are all the images and then below that is a link where Effective Church Communication Members can download the graphic files to use in any way they want. 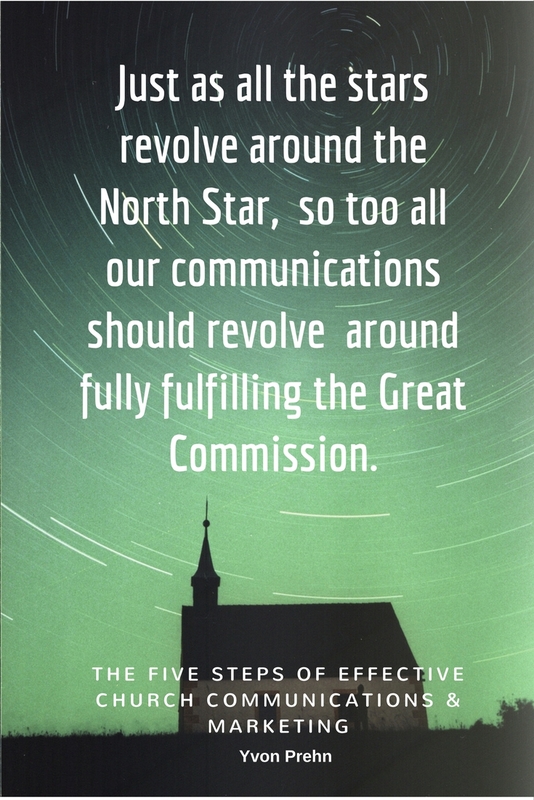 Below Effective Church Communication Members can download all the graphics to use however you want in any communication or website to encourage church communicators or others in ministry. 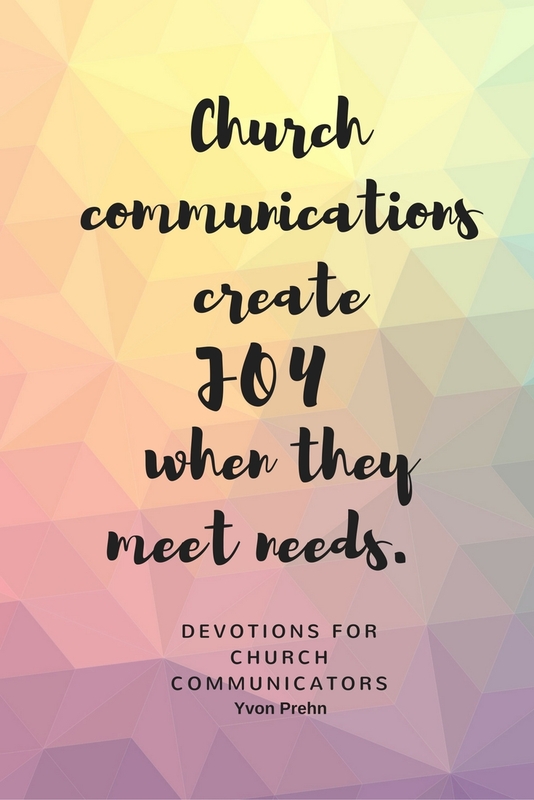 For information on Effective Church Communications and how to join, CLICK HERE.